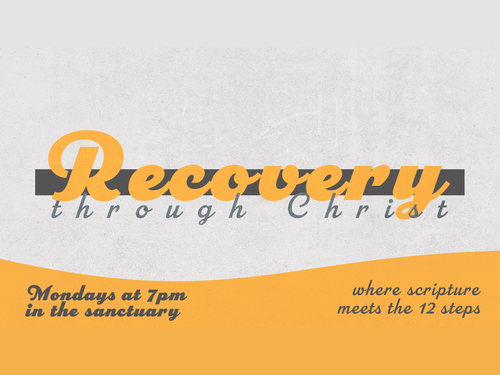 A scripturally-based male fellowship with the common goal of serving the body and the Ocean City community. This ministry offers the men of our fellowship a venue to gather, encourage, and exhort each other through Bible study, worship, and service projects. 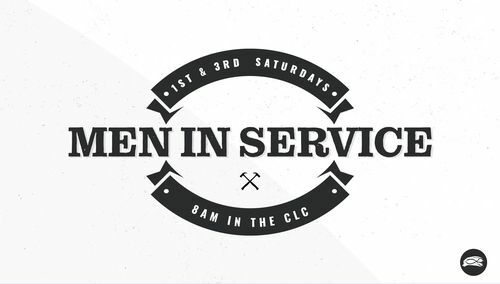 Time: 1st and 3rd Saturdays of the month @ 8:00am - 11:30am, meeting in the CLC. Following breakfast, the men disperse to complete tasks on the "Needs List." Come on out - be blessed and be a blessing!! 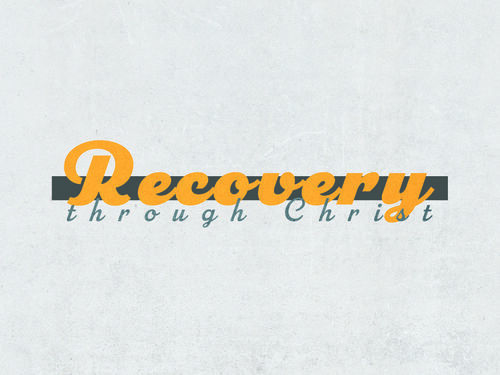 Time: 1st and 3rd Saturdays of the month @ 8:00am - 11:30am, meeting in the CLC. Following breakfast, the men disperse to complete tasks on the "Needs List."